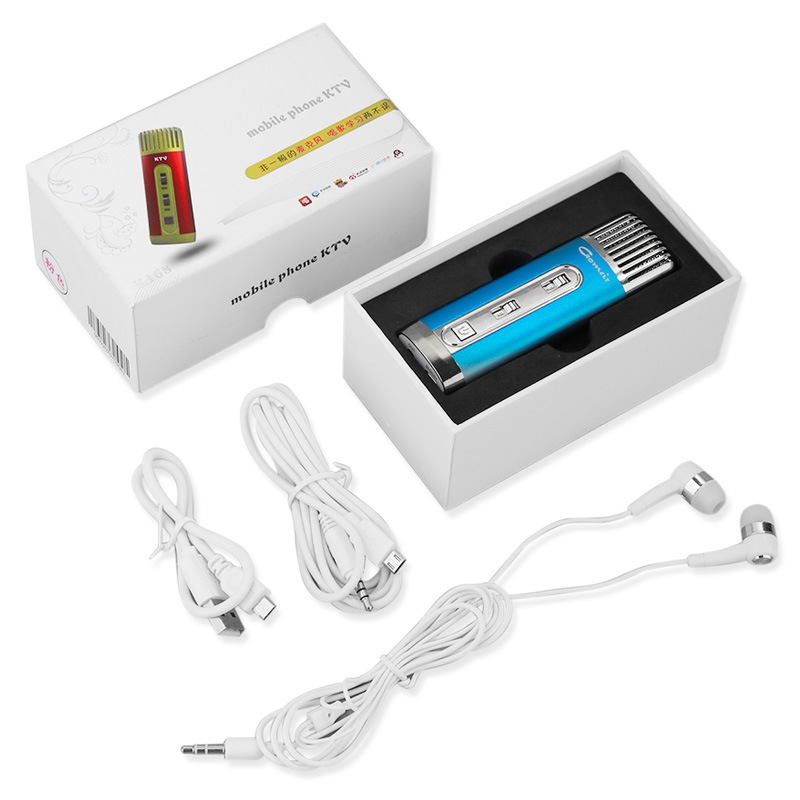 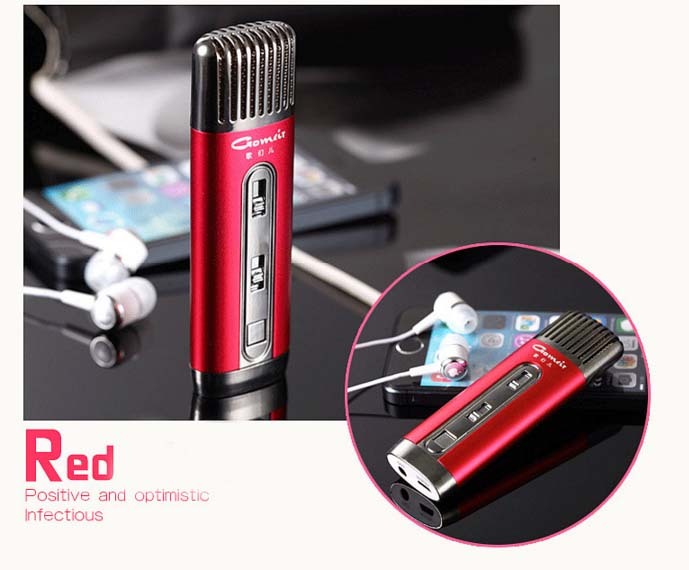 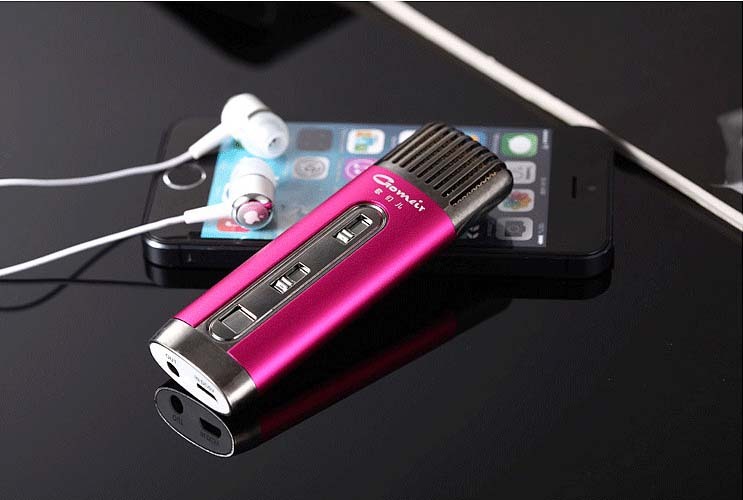 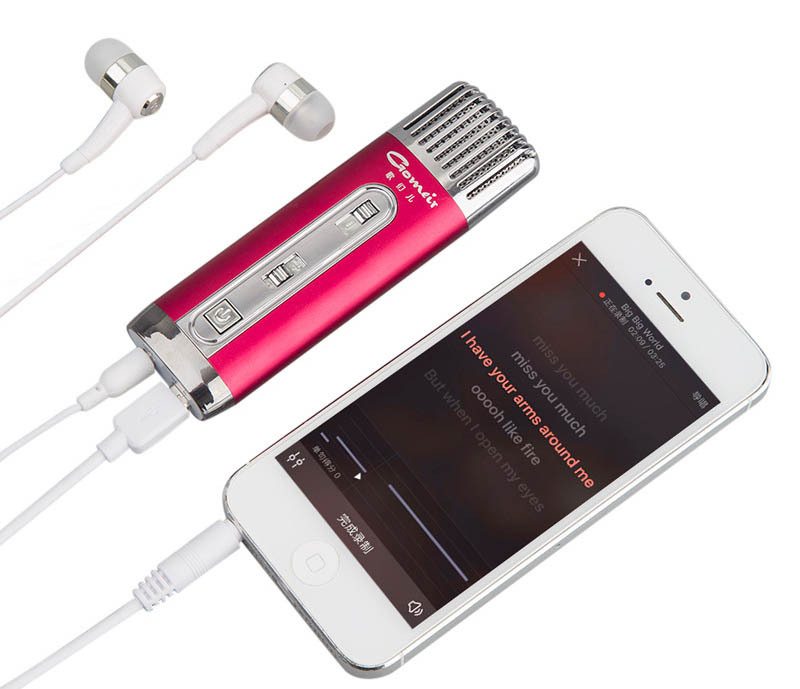 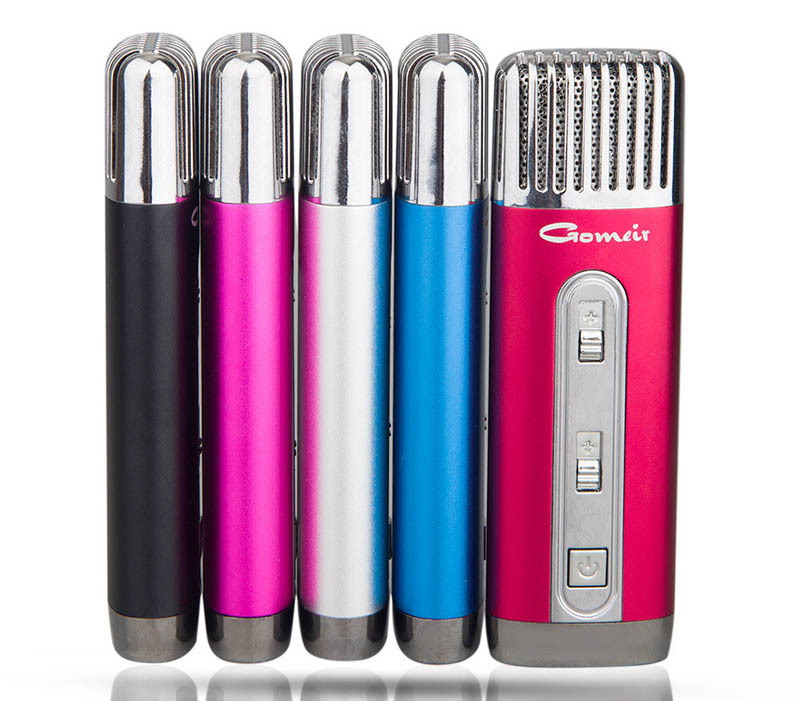 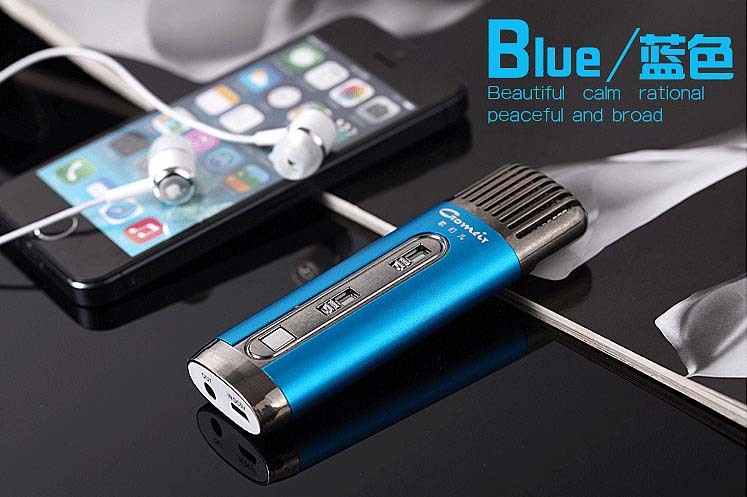 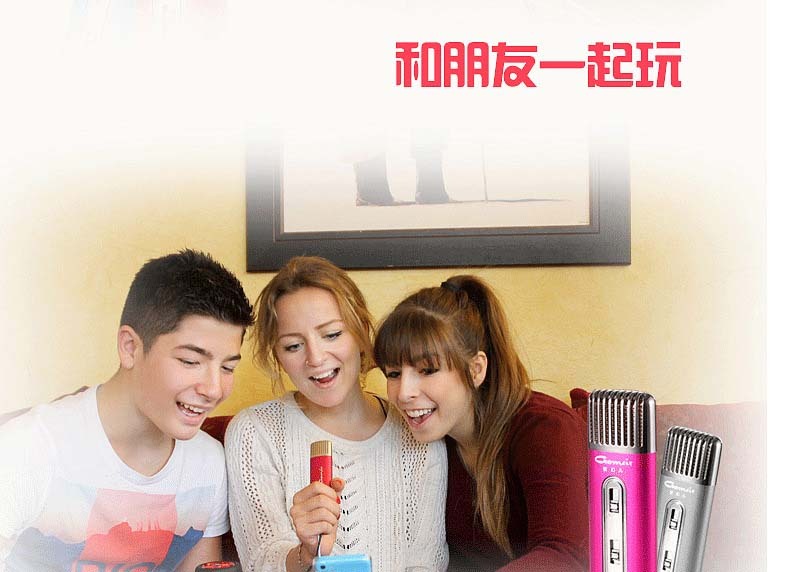 Voice recorder function, with this mini karaoke player, enjoy your karaoke anywhere at anytime. 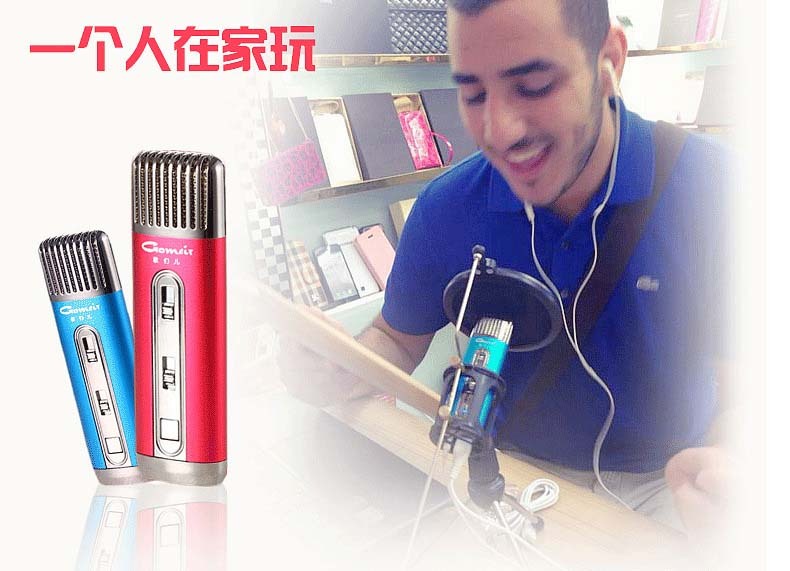 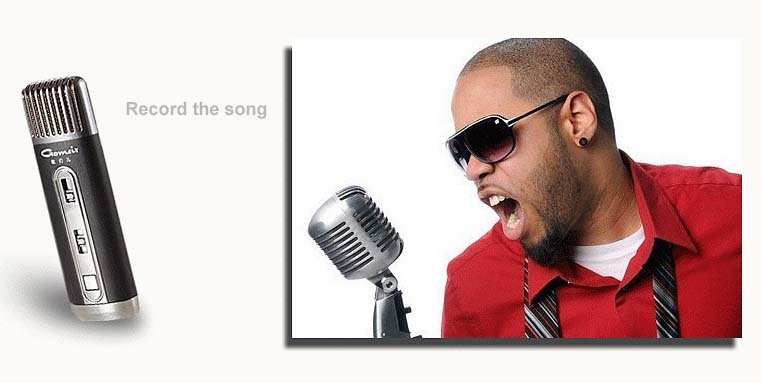 Then you can enjoy your karaoke! 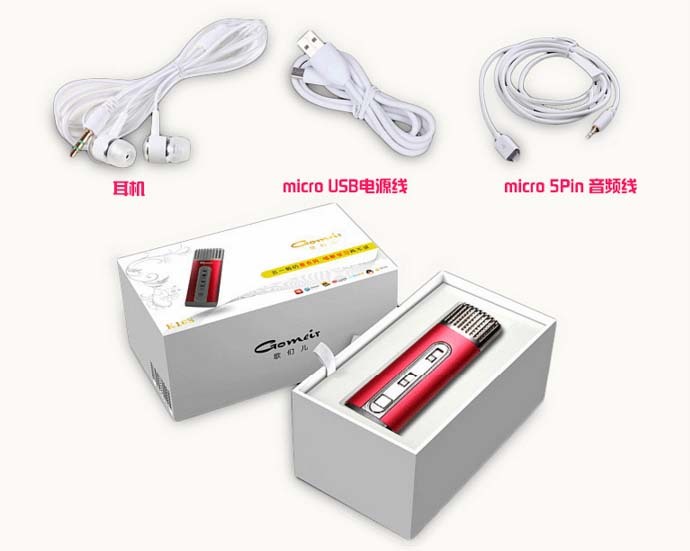 We provide a 3.5mm earphone, plug it and the music will be heard by yourself, perfect for practicing.